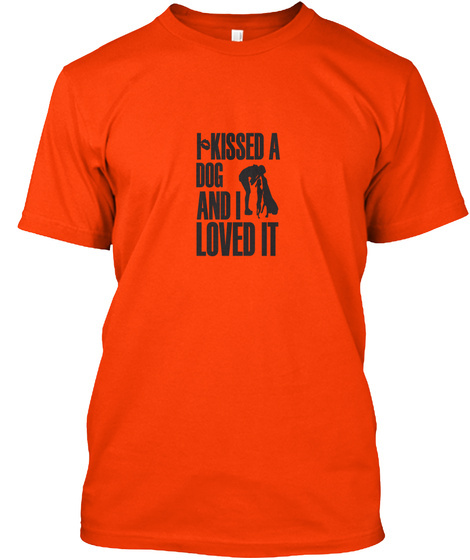 This Limited Time Offer " I KISSED A DOG AND I LOVED IT " is only available for 7 days. 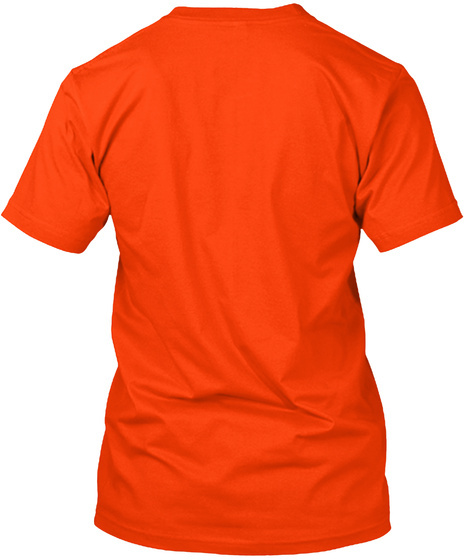 There will only be 50 printed. It cannot be bought anywhere else. So get yours now or live to regret it.